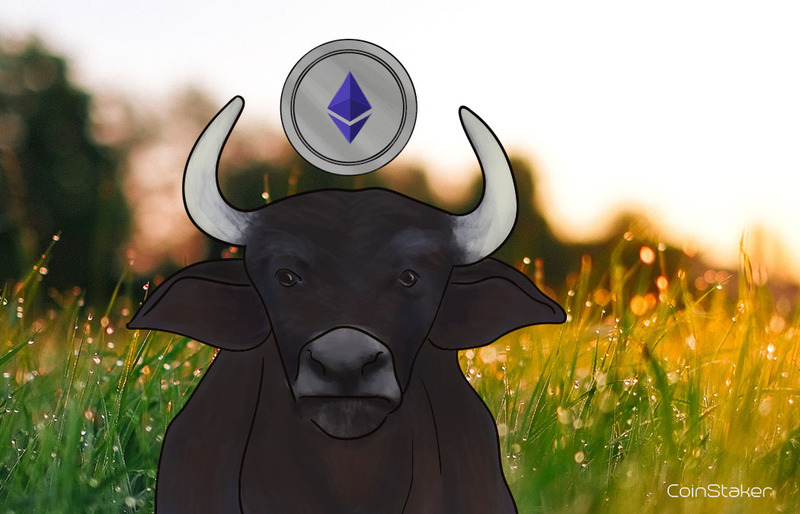 Ethereum is having a great time recording price increments on the cryptocurrency market as it draws even closer to a proof-of-stake system for its blockchain network. The network’s founder who’s been very silent lately in the crypto sphere mentioned in Prague this weekend that Serenity, which is in sense Ethereum 2.0, is closer than users even thought and will be the one big answer to the scalability issues that the network has been facing all this while. Like this news was not enough, JP Morgan Chase also announced that it had developed its own “enterprise scale” of the Ethereum blockchain. After the announcements this weekend, Ethereum has spiked by 4% between Sunday and today and is presently trading a little above $210 about a week after it dropped to less than $190. The network is presently operating at a capacity of 15 different transactions per second. Estimates and theories posit that this could even increase without increasing the charges in anyway, which many in the crypto space believe will be a win-win for users and developers together. The present proof-of-work algorithm that is being used by the network is very power intensive and usually takes a hard toll on the computers. Other banks are also using Ethereum’s network as a building block to develop their own blockchain network as the Commonwealth Bank has also successfully used a blockchain created with Ethereum’s source code to issue out a bond to the World Bank.